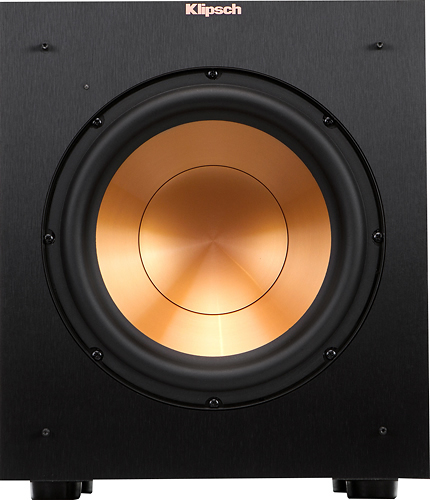 We found 656 open box, clearance, and sales items from Klipsch - Open Box - Reference 10" 300W Powered Subwoofer - Black. 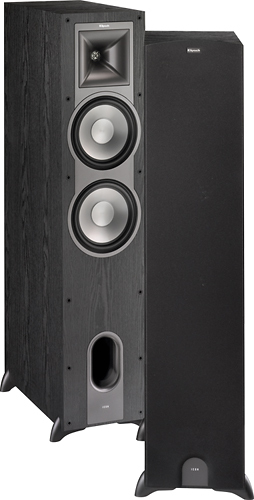 We found 448 open box, clearance, and sales items from Klipsch - Open Box - Reference Dual 8" Floorstanding Speaker (Each) - Black. 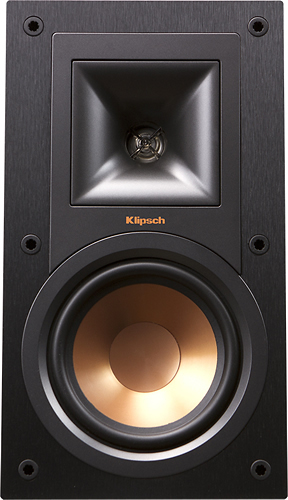 We found 528 open box, clearance, and sales items from Klipsch - Open Box - Reference 12" 400W Powered Subwoofer - Black. We found 225 open box, clearance, and sales items from Klipsch - Open Box - KMC 3 Wireless Music System - Black. 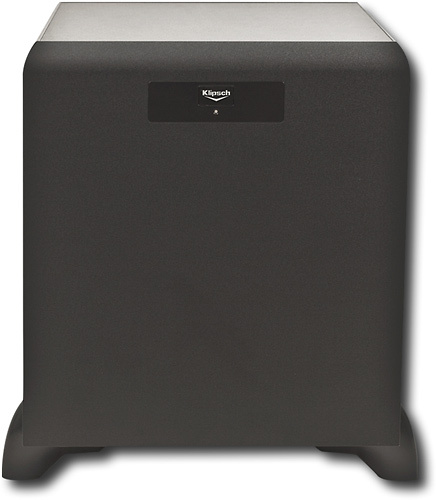 We found 13 open box, clearance, and sales items from Klipsch - Open Box - 8" 350W Powered Subwoofer. We found 0 open box, clearance, and sales items from Klipsch - Open Box - 10" 450W Powered Subwoofer. 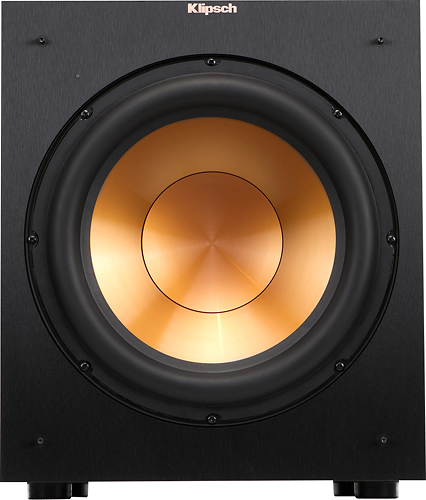 We found 29 open box, clearance, and sales items from Klipsch - Open Box - Icon Dual 8" 2-Way Floor Speaker (Each). We found 488 open box, clearance, and sales items from Klipsch - Open Box - Reference 5-1/4" Bookshelf Speakers (Pair) - Black. 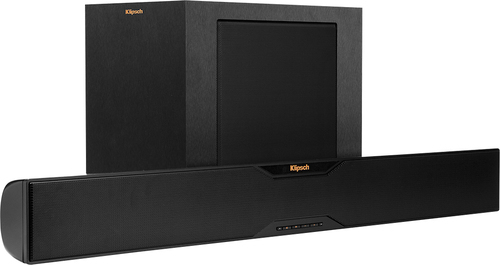 We found 383 open box, clearance, and sales items from Klipsch - Open Box - Quintet 5.0-Channel Home Theater System - Black. 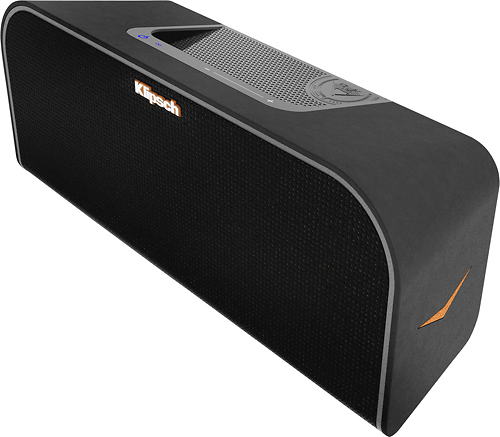 We found 1348 open box, clearance, and sales items from Klipsch - Open Box - Reference Soundbar with 8" Wireless Subwoofer - Black.